Book online and skip the line! 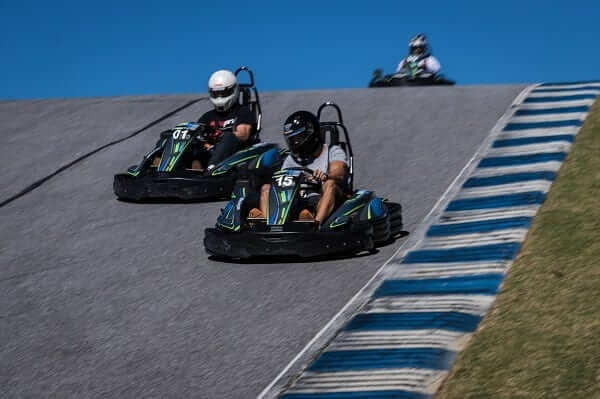 Atlanta Motorsports Park is the home of the world’s most unique karting track. 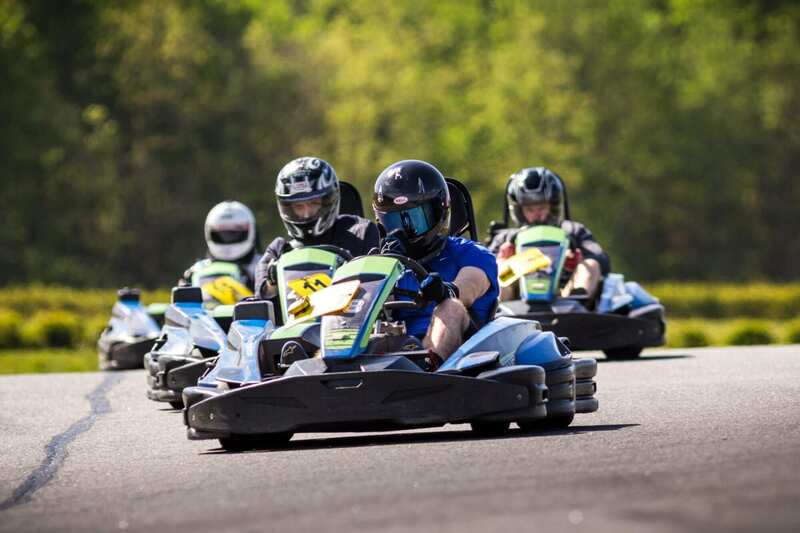 Built to Formula One standards and offering 43 feet of elevation change, AMP Kart Racing offers a karting experience unlike any other. Think you know karting? Think again! 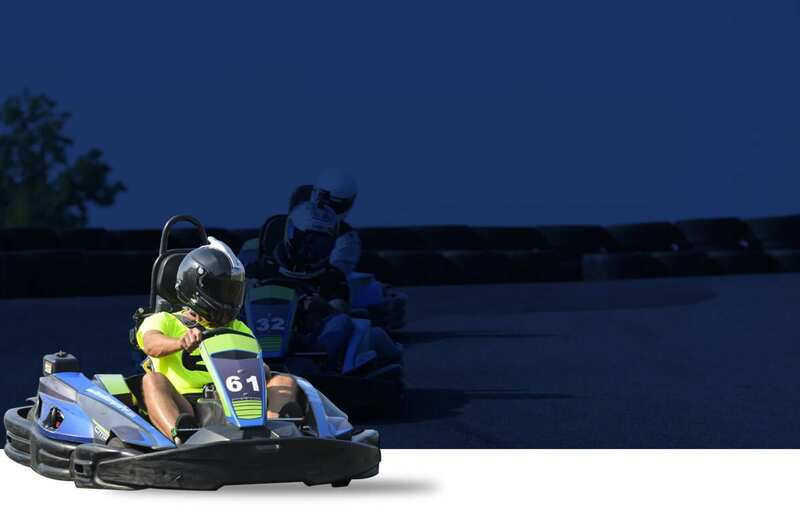 Reach speeds up to 55 mph on a kart circuit with the most radical elevation change on earth today! Our group events leave all others on the starting grid. Team building, VIP entertaining, Birthdays, Bachelor Parties and more. 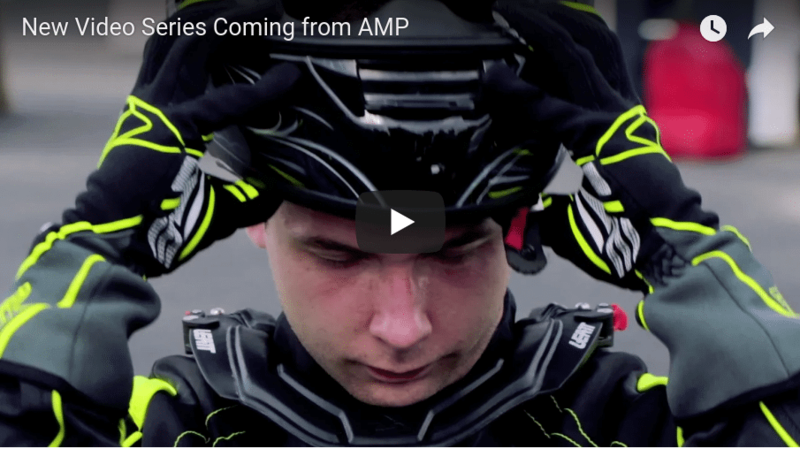 Enjoy privileged access to AMP Kart Racing and discover your newest obsession. 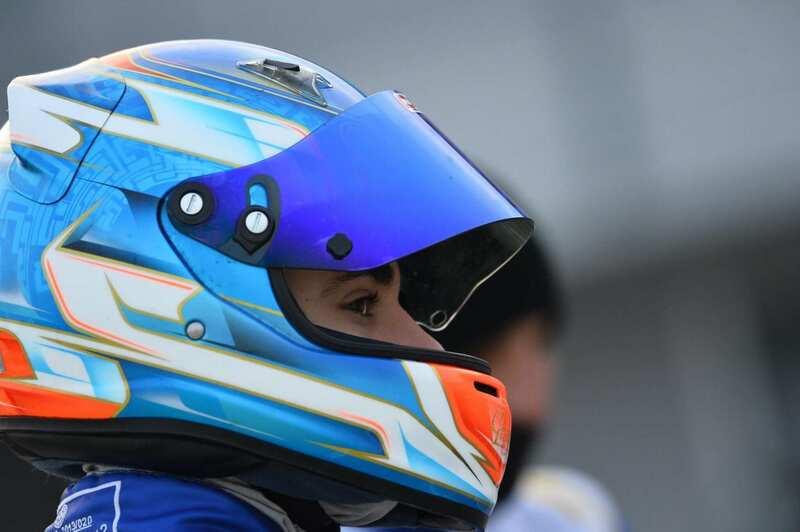 We are a one stop solution for all things karting. 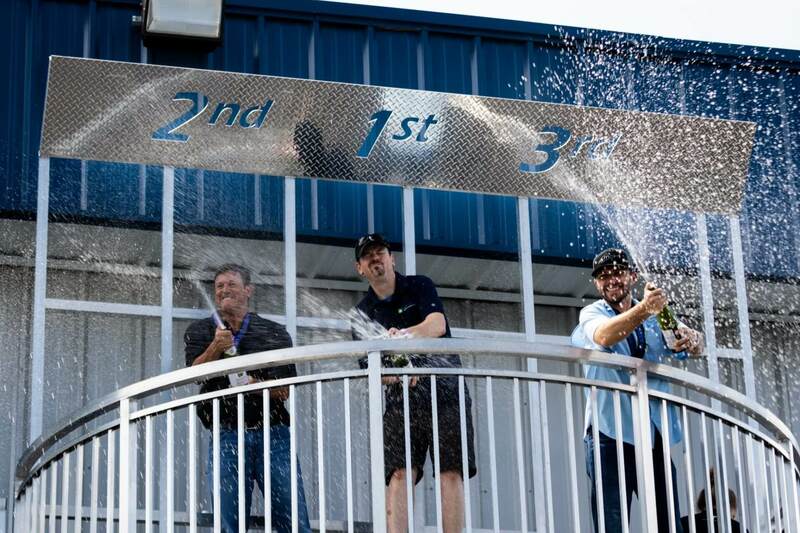 We offer year round events for karting enthusiasts looking to take the next step into more competitive karting. From 4 hour enduro races to our weekly league nights, we'll take your passion to a whole new level. 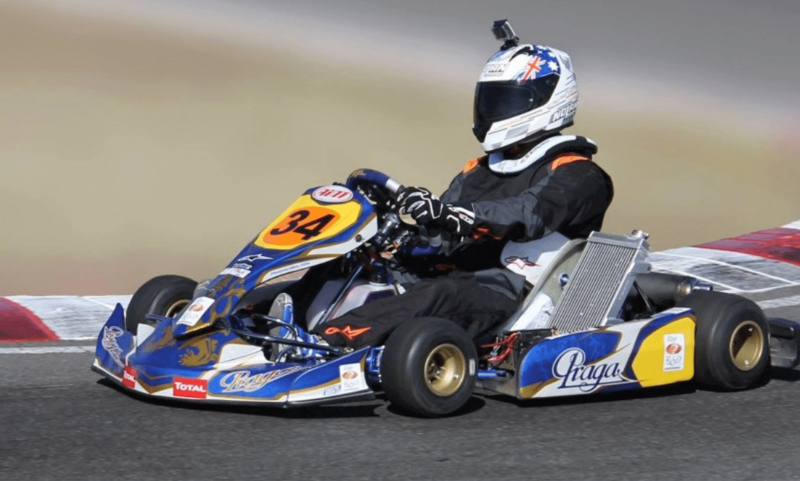 Read more "AMP Kart Racing enters exclusive partnership with IPK Praga"
Read more "The Path from Karting to F1"
Read more "Spotlight on AMP Member, Michael Day"
Please fill this form out with your name and company details. *We will not send spam communication to you or your event organizer. We will use this information to trace any future booking made by your company back to you.